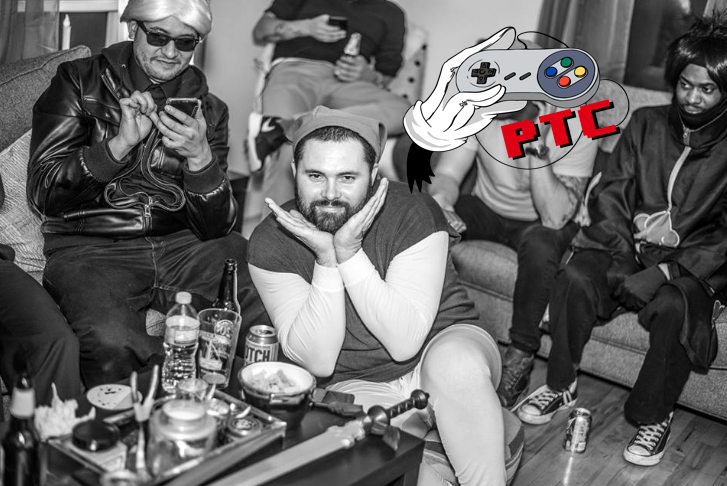 Episode 56 of the Pass The Controller Podcast is now live on iTunes, SoundCloud, and most major podcast platforms. Listen in as Brenden and Mike sit down and chat about what they think the Mystery Oreos are supposed to taste like, Gamecube adapters with the Switch, and so much more! And look for us to join their 24 hour live stream on November 4th!